Over the years we have had the opportunity to work on many fantastic projects. 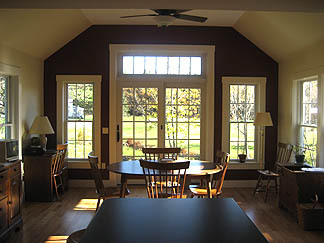 Below you will find a collection of images from jobs that demonstrate our ability and commitment to the quality workmanship that has allowed us to fill the home needs of the mid-coast Maine area for over thirty years. Click on one of the links below to view the set.